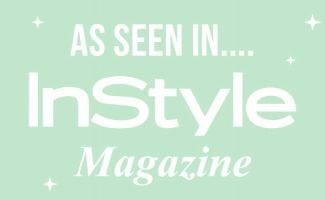 We have a serious obsesh with the 90s and Noughties, especially when it comes to all things neon, sports chic, belly tops, baggy Ts and combats. Who doesn’t love an excuse to dress up? That’s why we HAVE to offer a 90’s & Noughties Dance Party Experience. This is your chance to re-live the Friday Night Under 18s disco dream. Only this time there’s no curfew ;-). From Girl Power, to ​men wearing white linen, they were the decades where ​music just kept on giving. So let us take you back to a time where Take That were still a 5, Beyonce was a Destiny’s Child and Britney Spears was still at high school. Before we have you slammin’ it to the left and shakin’ it to the right in your 90’s dance class, we’ll lead you through a fun warm up to a medley of dance floor fillers, so your joints are ready for some ​fist-pumping​​ dance action. Next it’s your group photo opportunity so don’t forget your camera girls! So please apply all chunky golds, hoops, lip gloss and statement eyeshadow. Now you’re ready to get your freak on, our professionally trained dance party teachers will teach you your `Live and Kicking` 90s or `MTV’ Noughties Dance routine step by step at the groups pace. Our mix tapes are full of pop treats for you to jam too. 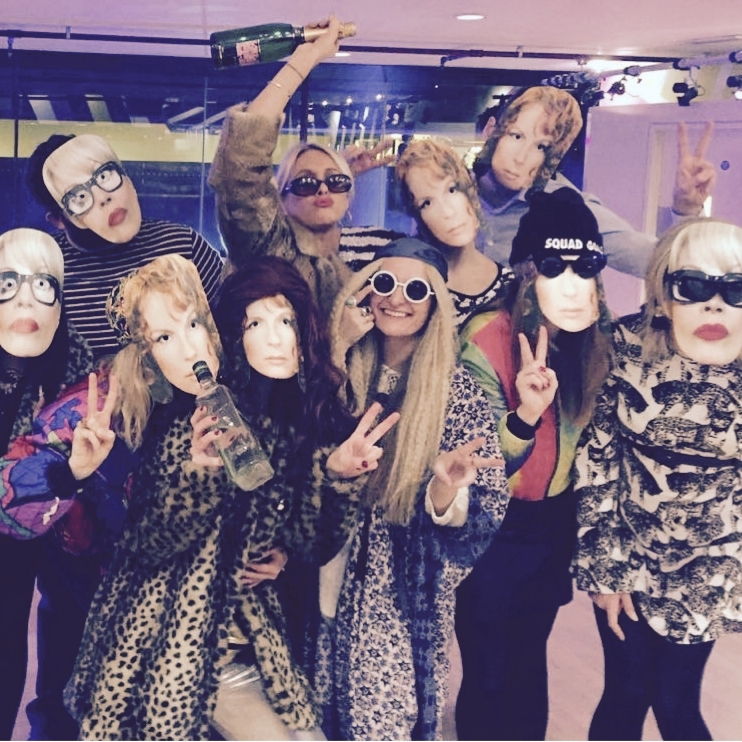 Pick our top trending Hen party favourite the 90s Girl Band Mash Up. The essential girly slumber party soundtrack including TLC ‘No Scrubs’, Destiny’s Child ‘Bootylicious’ & Spice Girls ‘Who Do You Think You Are’. We’ll also throw in FREE face gems for all the hens, for the ultimate 90s Hindi-Pop look! If you were the boy crazy, naughty in the noughties girls, who couldn’t hang up Dreamphone or stop chatting on MSN Messenger, our Boy Band Mash Up of Backstreet Boys ‘Everybody’, NSYNC ‘Pop’ & Take That ‘Could It Be Magic’ is a blend of all our teen crushes! For the ultimate Brit Pop, Girl Power treatment, we have a Spicey mix of Wannabe, Who Do You Think You Are and Stop. Celebrate the biggest Girl Band in history who dominated the Pop World and put the naughty in the noughties! Dance Party Experience were hosting a Spice Girls Hen Dance Party early one Saturday and Posh Spice came to collect Harper from her Ballet class. Talk about Spicing Up YA Life! Not a Pop Princess fan? We have the naughty noughty notes that will speak to you​r soul​. Were you a Tim Westwood on radio1 kinda gal? The Queen of HipHop, Miss Elliot Mash Up includes her hottest tracks, Work It, Lose Control and Get Your Freak On and girl, we wanna see your Freak! Or if you liked it smoother like MTV Unplugged with Richard Blackwood, how about the R’n’B Mash Up featuring Usher ‘You Make Me Wanna’, Next ‘Too Close’ & Blackstreet ‘No Diggity’ – wow​!​ we like the way you work it! 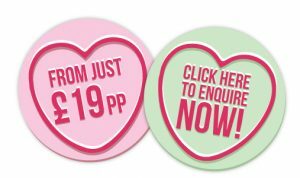 A ​​90s & Noughties Dance Hen Party will have you bouncing off the walls like a tuck shop bag of penny sweets. Who doesn’t love a nostalgic dance down memory lane? So pick up the landline (if you still have one), check no-ones on the dial-up internet (that noise used to drive us bananas) and your personal events manager will help you plan your Retro Poptastic 90’s Hen Dance Party. 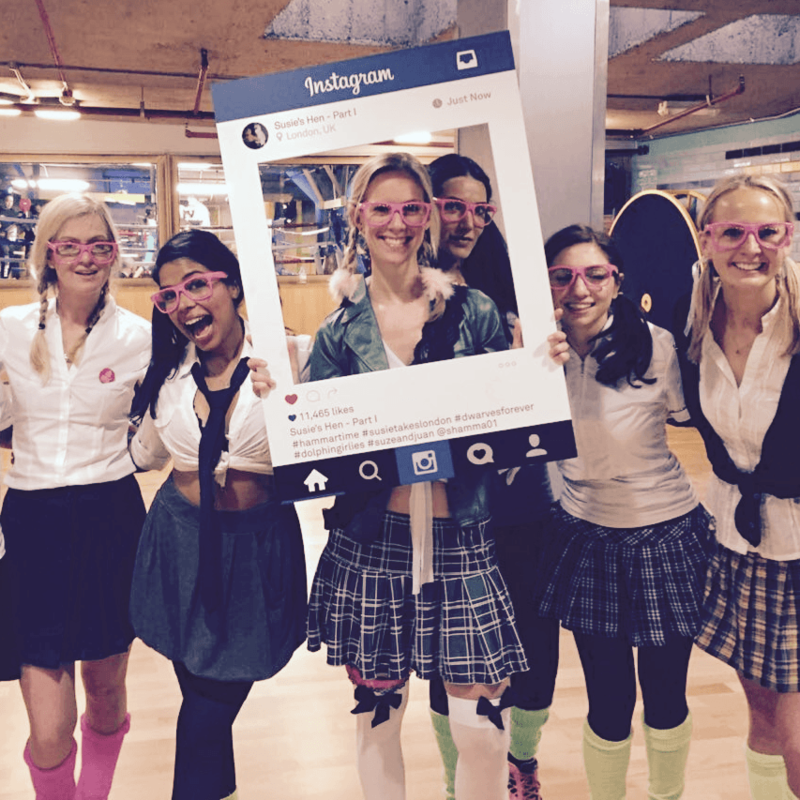 90’s & Noughties Hen Party idea? 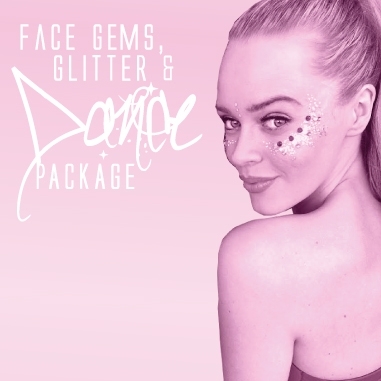 Treat yourself, upgrade to our exclusive London Face Gems & Glitter Makeover Dance Package.